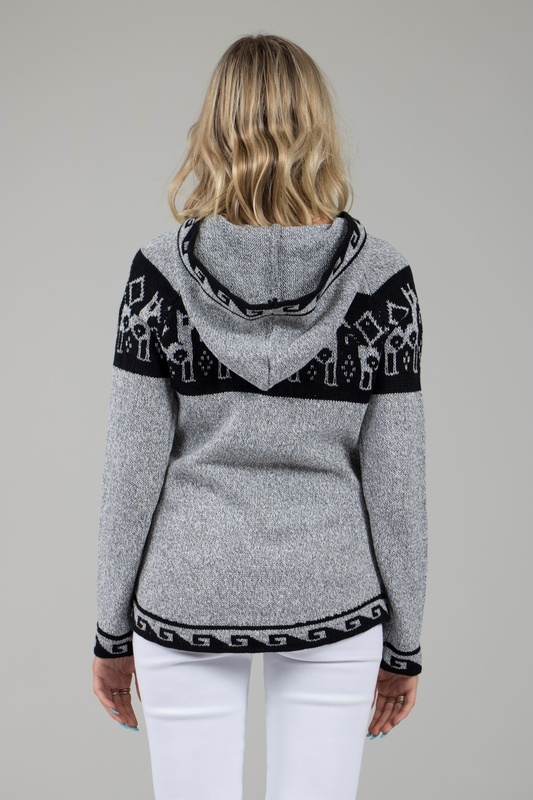 Embrace the boho trend this season with this stunning hooded jumper. In a chevron print you are sure to make a statement. Wear over a tee and skinnies with trainers during the day.